How to Find a Mamapreneur- Life Balance even if Your Kids Never Nap! A Step-by-Step Action Book to Keep Up with Your Biz While Raising Your Little Ones! 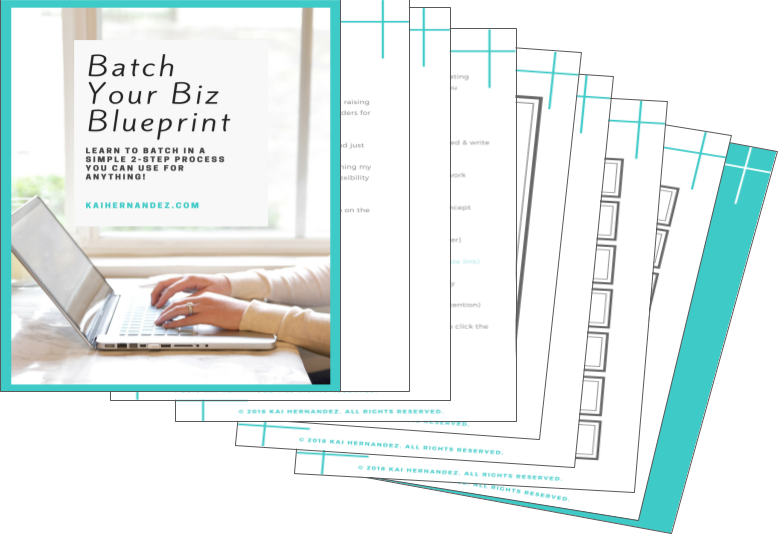 Enter the Batch Your Biz Blueprint! With this Action Book You Will Easily Discover Exactly How to Make Batching Work for You & Your Biz Today! The simple 2-step process you can use for anything! 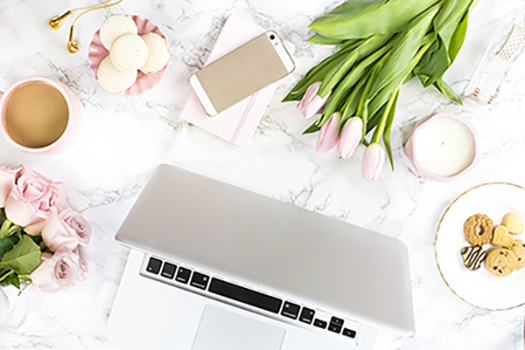 Learn the exact method I use to batch 30 days of Instagram posts in just one-week! & Get Your Time Back Now!